Salesforce Commerce Cloud, the e-commerce platform ranked #1 in digital commerce, recently announced its partnership with PredictSpring at NRF 2019: Retail’s Big Show in New York City, New York. 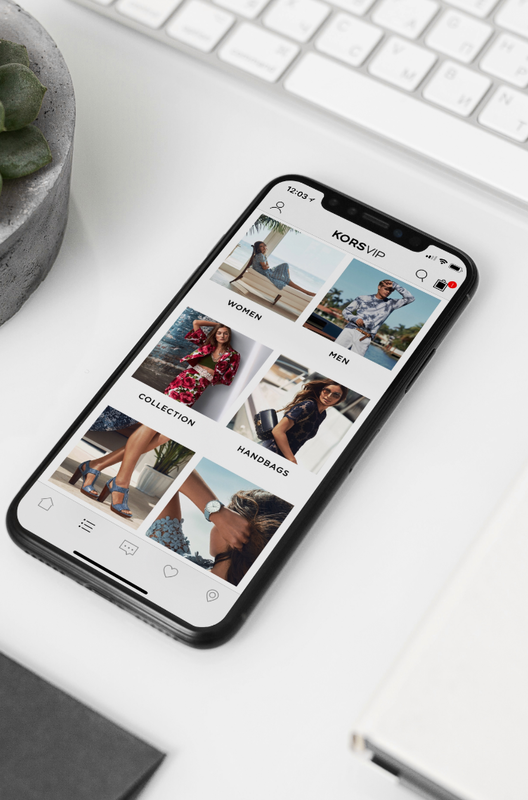 The cloud-based leader announced various innovations across its Commerce Cloud platform that enable brands to redefine an entirely new generation of shopping experiences. The latest advancements in Commerce Cloud empower companies to embed innovative commerce experiences into every customer touchpoint – through voice, in mobile apps and in store apps. Salesforce noted PredictSpring as its partner to enable Commerce Cloud retailers and brands in and out of the store with its unified mobile commerce platform, including consumer shopping apps, and store Clienteling and Modern POS apps. Mobile Shopping Apps - Brands and retailers no longer have to choose between a loyalty app and a shopping app. 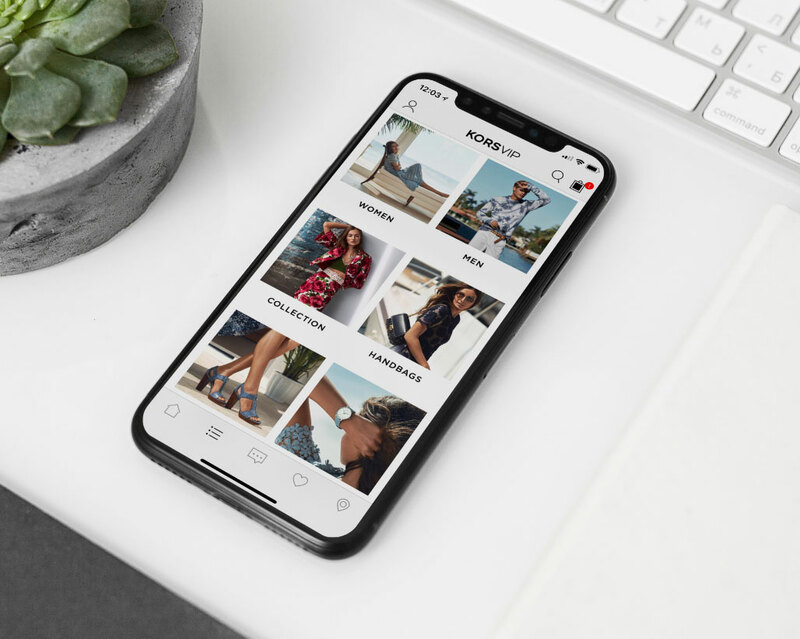 With a PredictSpring Mobile Shopping App, brands can tap into more than fifty platform modules such as Shoppable Instagram, Message Inbox, Apple Pay, and Personalization Quiz to create a consumer-facing mobile shopping app for loyal brand advocates. Mobile Clienteling and Assisted Selling - Arm sales representatives with a clienteling and assisted selling application to increase associate efficiencies during downtime. PredictSpring Mobile Clienteling App further enables associate to customer interactions by providing a format for associates to register new customers, assist existing members and leverage past purchase history to deliver a more memorable shopping experience. Modern POS - Retailers and brands looking to overhaul their existing POS need look no further than a modern, mobile and robust retail POS app complete with BOPIS, Endless Aisle, and Clienteling. Learn more about PredictSpring Modern POS. Commerce Cloud retail partners and brands looking to implement PredictSpring as a partner to power mobile app experiences benefit from fast deployments - with merchants realizing go-live in as little as six weeks. 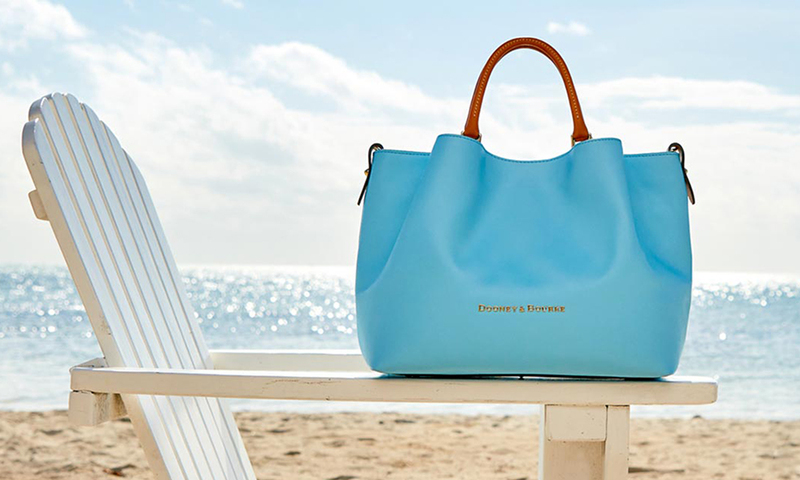 Commerce Cloud and PredictSpring also share a number of retail customers including Dooney & Bourke, Group SMCP (Sandro, Maje, Claudie Pierlot), Cole Haan, Charlotte Russe, and Avenue Stores, to name a few.